We provide IT Security, Cybersecurity to businesses in the San Francisco Bay Area. 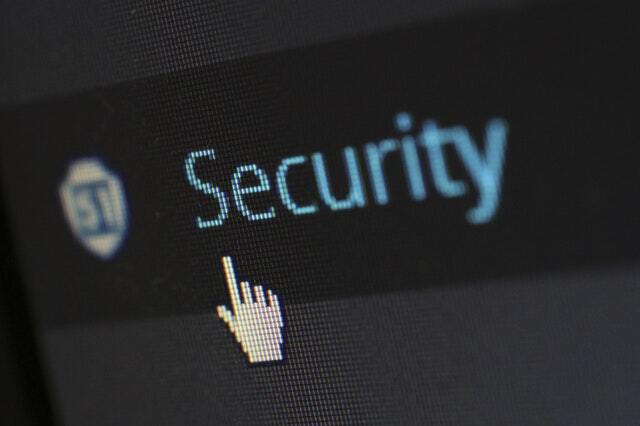 We offer IT Security Plans that include Phishing Audits, Penetration Tests to educate your staff in case of an attack in addition to having Secure Data Backups and Networks. According to smallbiztrends.com, in 2016 43% of cyber attacks were targeted at small businesses while only 14% of small businesses rate their cyber security as highly effective at mitigating cyber risks and vulnerabilities. Dealing with a virus, or malware infection in your computer is annoying, frustrating, and time consuming. The phishers and hackers are always on the lookout for new ways to exploit your computer and/or network. For many of them, developing these programs is their full-time job. Our full-time job is to keep your business safe from cyber-criminals. Our expert team of consultants are always up-to-date on the latest developments in IT-Security, Cyber-security, Network Security ... You name it, we know how to keep your business safe. Stay informed about cyber threats - Keep an eye on the tech news to know about new hacking, phishing threats, security patches, bug fixes, etc. Keep your systems updated - System and software updates are released to fix known vulnerabilities and flaws. Keeping your system updated blocks attackers from leveraging known software flaws. Backup your data - If you ever get infected by a malicious software, you can restore your system and have your data safe. Educate your employees about the cyber threats - Human error is the biggest cybersecurity threat. A little education can prevent most cyber attacks as they are identifiable. Network security - Your WiFi equipment is the gateway to your entire IT infrastructure. Therefore, it is critical that you should secure your WiFi network. Password management and 2FA - A multilayered security system consisting of an OTP (One Time Password) in combination with a memorized password is highly recommended. We have been providing IT security, cybersecurity to small and medium businesses in San Francisco Bay Area for over one and a half decades. We support businesses ranging from startups to established companies and count some of the renowned names of San Francisco as our clients. We set your team up with virus and malware protection, teach them how to use a password manager, and even perform penetration tests to make sure your company is prepared for any cyber attack. Are you worried about phishing and cybersecurity vulnerabilities at your work place?